Engineered to withstand everyday use in the toughest commercial environments the ProCut Series 4 is refined excellence – and easier to operate and maintain than ever before! 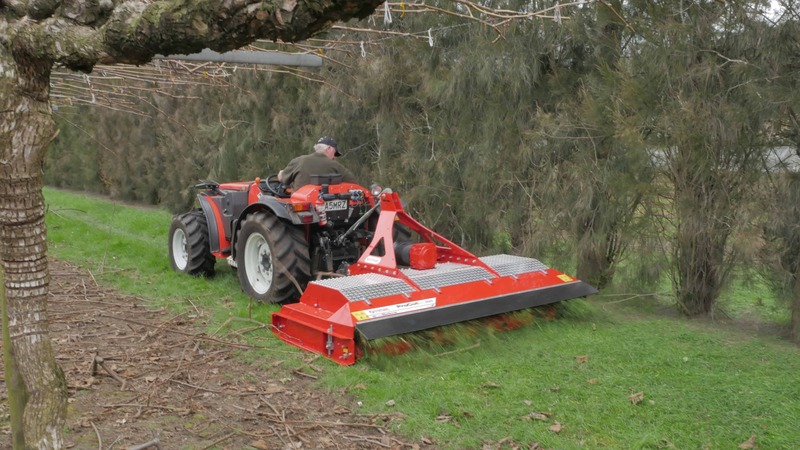 The Trimax ProCut has been a successful part of the Trimax range for nearly 30 years. 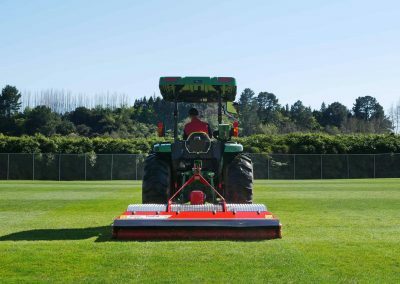 The perfect small utility mower for sod farms and sportsfields the ProCut is used on high profile turf around the world. Engineered to be easier to operate and maintain that ever before the ProCut Series 4 retains the same exceptional cut quality that set the original apart from the competition. 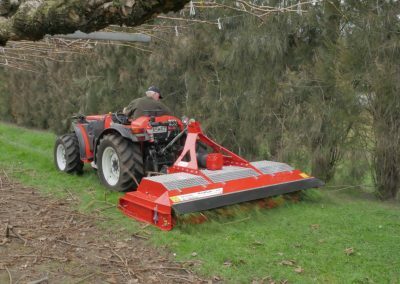 With more spindles and shorter blade beams than comparable rotary mowers the ProCut provides more cuts per forward metre of travel, a finer clip and is fitted with Trimax LazerBladez™ – a carefully engineered blade system which produces a superior cut and finish at high ground speeds. ProCut Series 4 includes patented Trimax features including SteadFast™ maintenance free spindles, the RapidSet™ easy height adjustment system and the new LocTEK stubless roller retention system for vastly increased roller retention and alignment. 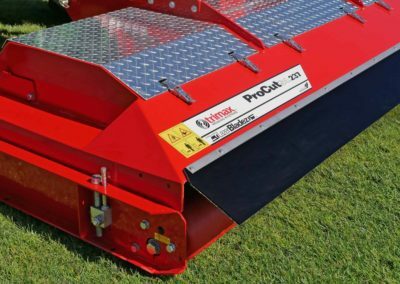 The ProCut is available in painted or galvanized finish and comes with a 3 year warranty – the longest warranty on the market! 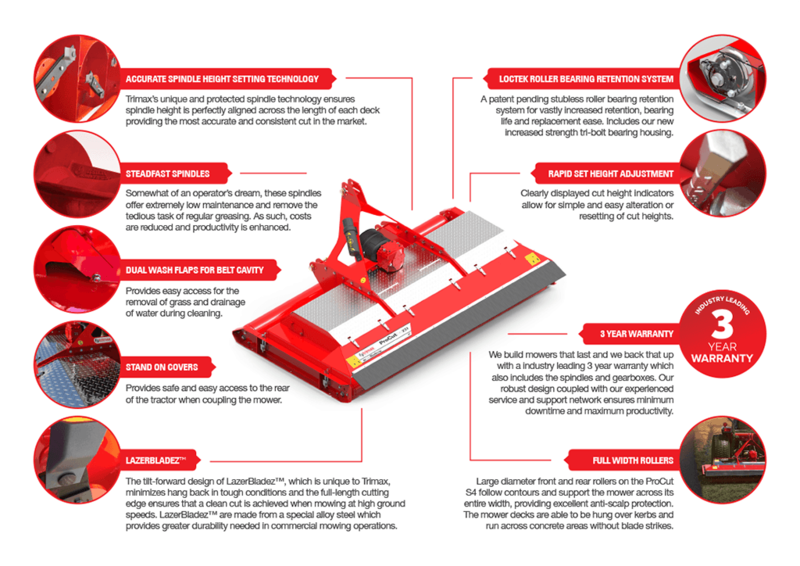 Talk to us today about the capabilities of the ProCut S4 in your environment. Adds two more blades to each spindle for a total of four. Creates greater vacuum, more cuts per forward metre of travel and a finer cut. Different combinations available (flat, upturned or mixture). 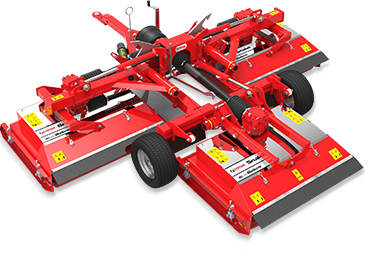 ProCut S4 can come with a single rear roller only, allowing greater intake of grass and improved cutting ability in demanding long grass applications. Front mount provides visual convinience for operators that prefer out front operation. Suitable for tractors that have out from PTO drives only. 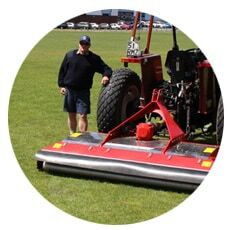 Reduces wear on sides channels when operating in harsh terrain, also eliminates ‘scalping’ when mowing on uneven turf and stops mower decks from bouncing when mowing at high speeds. Hot-Dip Galvanizing provides added protection against corrosion in coastal environments with high salt concentrations and applications with high fertiliser usage. 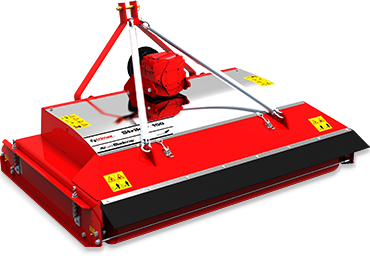 Interested in the Trimax ProCut S4 or require more product information? 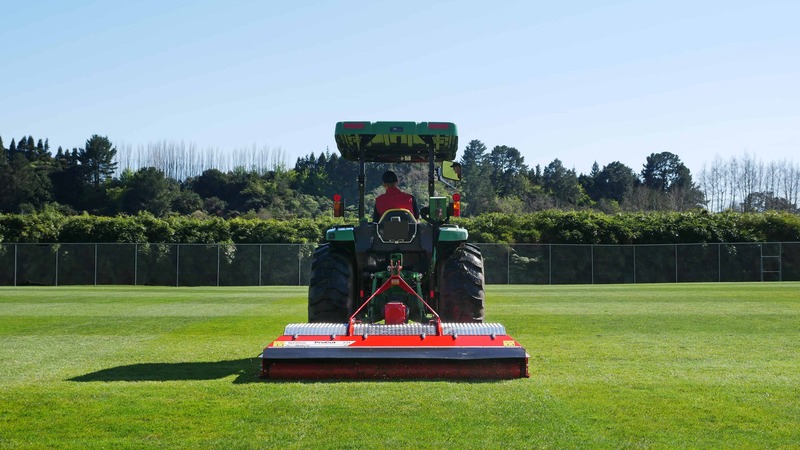 Not sure if the Trimax ProCut S4 is the right mower for your application? If you haven’t already connected with us on social media, you can do so via the links above. 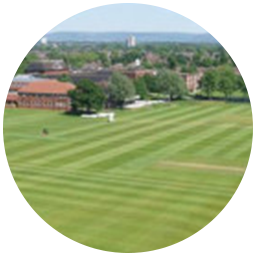 Join our Facebook and interact with mowing experts from all over the world!